The 2018 Dodge Grand Caravan offers you everything you could possibly need in a family-friendly vehicle. 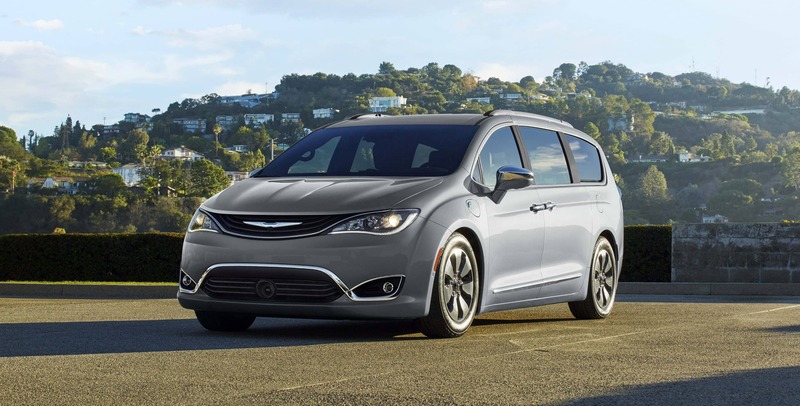 The rest of the minivan segment will have a hard time competing, especially with the comfort, space, the technological features, and the safety equipment that makes this minivan stand out from the rest. The 2018 model is mostly unchanged from the 2017 model year, which goes to show that you don't need to mess with perfection, especially when it comes to minivans. If you are looking for a minivan, then your search stops here. What safety features are offered with the Grand Caravan? The 2018 Dodge Grand Caravan contains over fifty-five different safety and security features. Standard features in this minivan include remote keyless entry, daytime running lights, tire-pressure monitoring, electronic stability control, three-row side-curtain airbags, a driver-side knee blocker airbag, and front seat-mounted side airbags. Higher trims offer features and packages that give you blind-spot monitoring, ParkSense rear park assist, trailer sway damping, and Rear Cross Path detection system. What are the trims offered with the Grand Caravan? 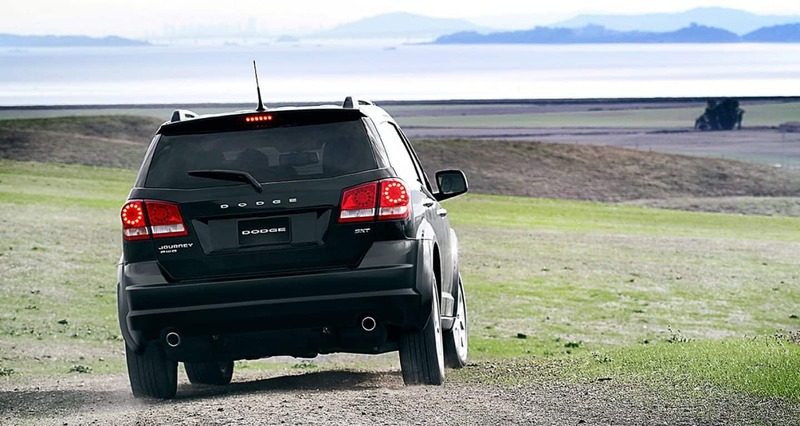 The Dodge Grand Caravan is a minivan that encompasses it all to give you the most family-friendly vehicle on the market. In order to accomplish this, Dodge is offering four trim levels with the 2018 model, including the SE, SE Plus, SXT, and GT. The SE trim level gives you many incredible features, including a 6.5-inch touchscreen display, a conversation mirror, full power accessories, an auxiliary audio jack, a rearview camera, tri-zone climate control with rear air-conditioning, a second-row bench seat, cruise control, 17-inch steel wheels, remote locking and unlocking, and heated mirrors. The perfect mid-range option is the SXT, which gives you the perfect amount of premium and standard features. These features include leather upholstery with suede inserts, chrome exterior trim, an eight-way power driver seat, a larger floor console, roof rails, a power liftgate, and power-sliding rear doors. Finally, the most premium 2018 Grand Caravan is the GT trim model. Features you'll gain with this trim include a 115-volt household-style outlet, a body-colored grille, a performance-tuned suspension, different wheels, voice controls, black interior accents, navigation, an eight-way power passenger seat, a driver information center, heated second-row seats, and full leather seating. There is a Grand Caravan for everyone! The Grand Caravan, no matter which trim you choose, is incredibly roomy inside, giving you plenty of headroom, and legroom. The Stow 'n Go second-row seats are also a standout, offering, even more, room for all of your needs. What is the engine that powers the Grand Caravan? The engine powering this extraordinary minivan is the 3.6-liter V6, which can produce 260 pound-feet of torque and 283 horsepower. A six-speed automatic transmission pairs itself with this engine. While you may be getting a lot of power, you are not losing fuel efficiency! The 2018 Grand Caravan can get around 25 miles per gallon. This family-friendly minivan contains all of the features you love most while maintaining plenty of cargo space and legroom! Schedule a test drive with us today!